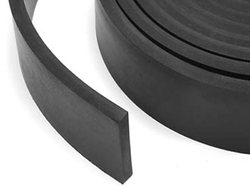 Our product range includes a wide range of epdm rubber foam strip and epdm rubber strip. 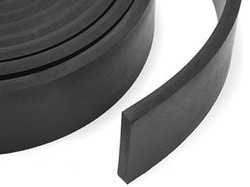 We are engaged in offering a highly efficient range of Nitrile Foam Gaskets which is very useful in dampening the noise. These are manufactured using premium quality XLPE, PU foam, adhesive, imported liner, paper and foams and are used widely for cushioning & heat insulation in the acoustic panels. Our range of products is available in both standard and customized options and is appreciated by our clients all across the world for their various features such as high heat resistance and excellent thermal conductivity. We are offering EPDM Rubber Strip to our clients. Looking for Rubber Strip ?